Sitting down at a luxury restaurant can be unnerving enough for many, but it’s even harder when you’re faced with a wine list that extends more than a few pages. 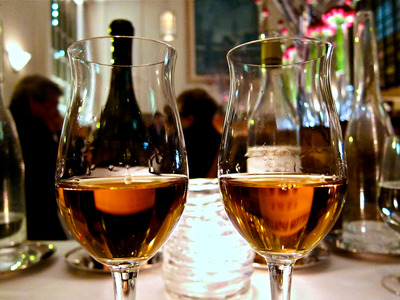 How do you know what will pair well with your food, and how to taste and drink it properly? 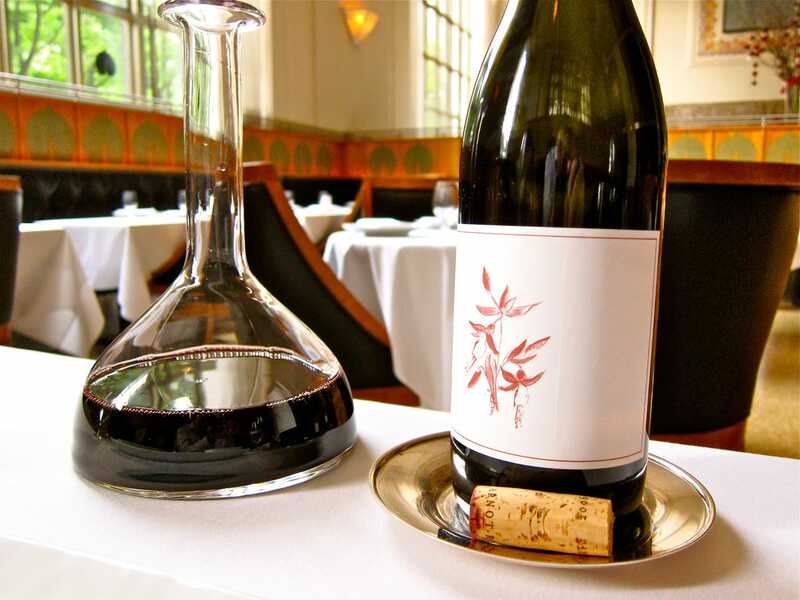 We spoke with Cedric Nicaise, the head sommelier at Eleven Madison Park, which is considered one of the best restaurants in North America, and features over 4,000 different kinds of wine on its menu. Nicaise is in charge of tasting and putting together the lengthy list, so he’s got a trick or two up his sleeve in regards to properly ordering and tasting wine. 'Things that go together will often taste similar,' said Nicaise. 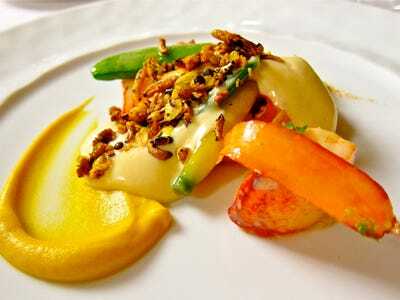 For instance, he recommends pairing a wine with high citric acid (such as Sauvignon Blanc) with a seafood dish that incorporates citrus fruits. He says you shouldn't just base your wine choice on your meal's protein, but take other components into consideration, like its sauce or sides. Are they fruity, nutty? Choose your wine accordingly. 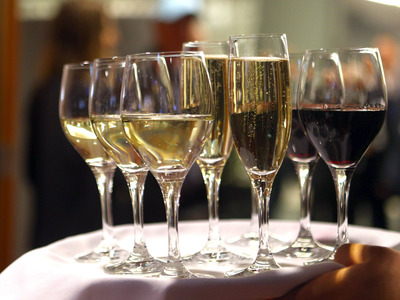 Receiving a corked bottle of wine is one of the worst things that can happen, and this is the main reason why waiters offer a sample before pouring guests a full glass. 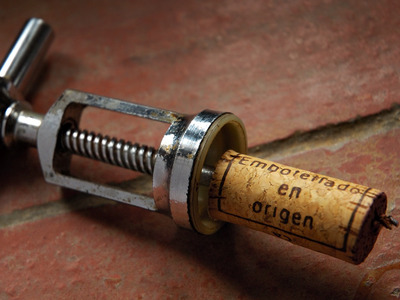 Corked wine has a distinctly musty scent, most popularly described as the smell of wet newspaper, or wet dog. The taste also isn't right, so if a wine is supposed to be full-flavored but is muted upon first sip, chances are the wine has turned and you should ask for a different bottle. Contrary to popular belief, the tongue is not divided into different flavour receptors. 'It's sort of debunked now. I think having the wine coat the entire mouth gives you the entire flavour of the wine,' Nicaise said. This is especially true when you want to understand if a wine is full or light bodied. Nicaise recommends slowly swishing the wine around your mouth before swallowing it, so you get the full experience of its texture and taste. 'Another thing I think not enough people do is retronasal(ing),' said Nicaise. 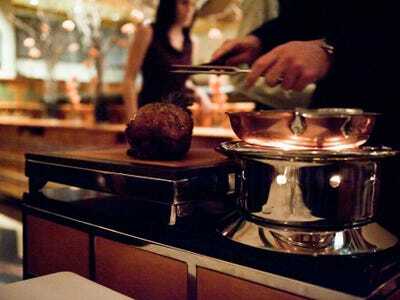 As wine warms up in your mouth, a wide spectrum of aromas is released. This full blast of flavour goes unnoticed without retronasal breathing. Once you've swished the wine around your mouth, swallow. With your mouth still closed, exhale slowly to get the final burst of taste the wine has to offer.